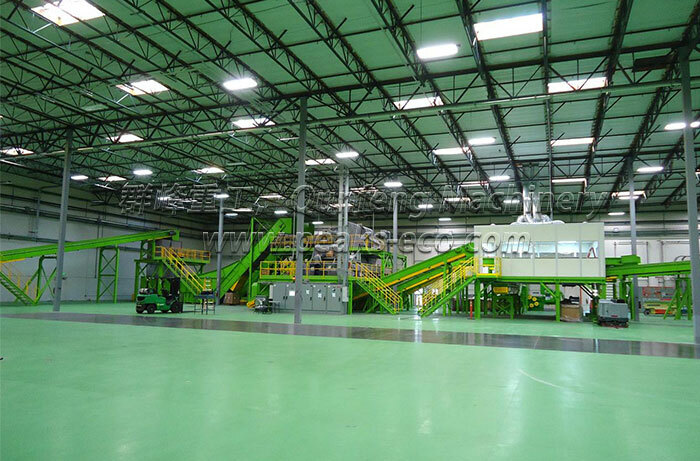 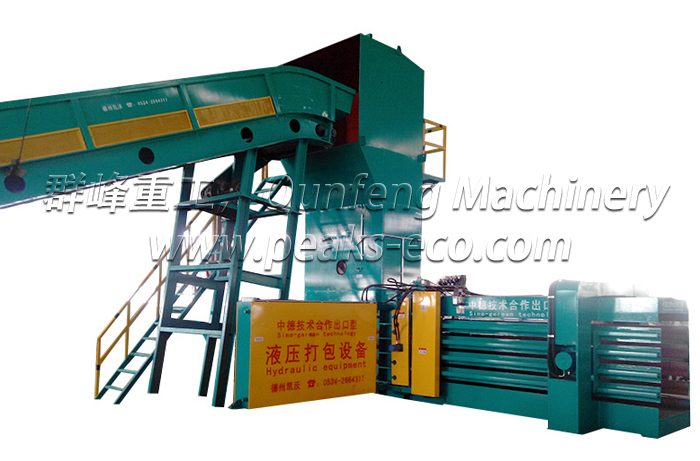 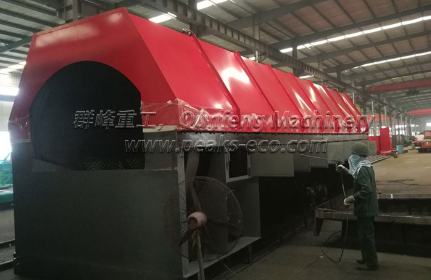 Using the brand baler technology, the whole Paper Baler Machine is designed with double circuit control, which is more stable and reliable than the previous single circuit control performance. 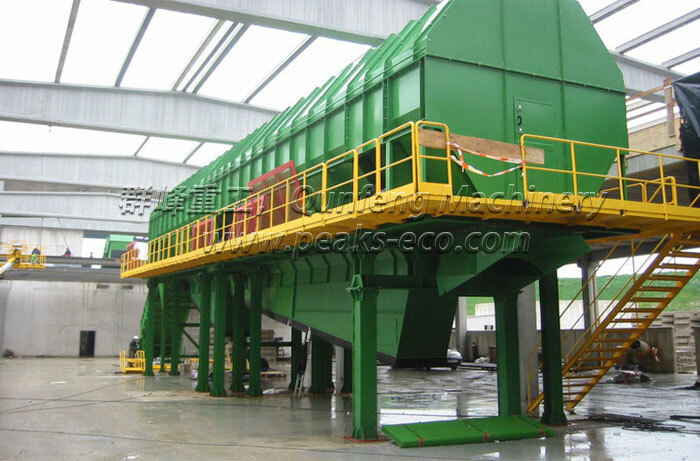 ​Effect of magnetic system declination angle on Waster Sorting Machine. 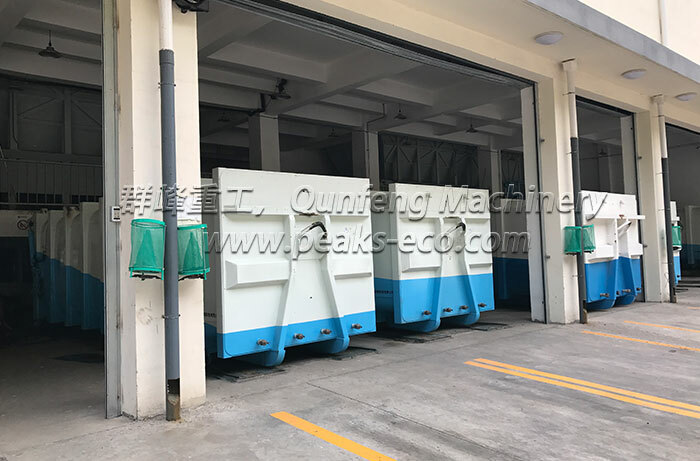 The magnetic declination indicating device is arranged on the shaft of the separator driving end, and the magnetic declination Angle can be adjusted by moving the adjusting nut.